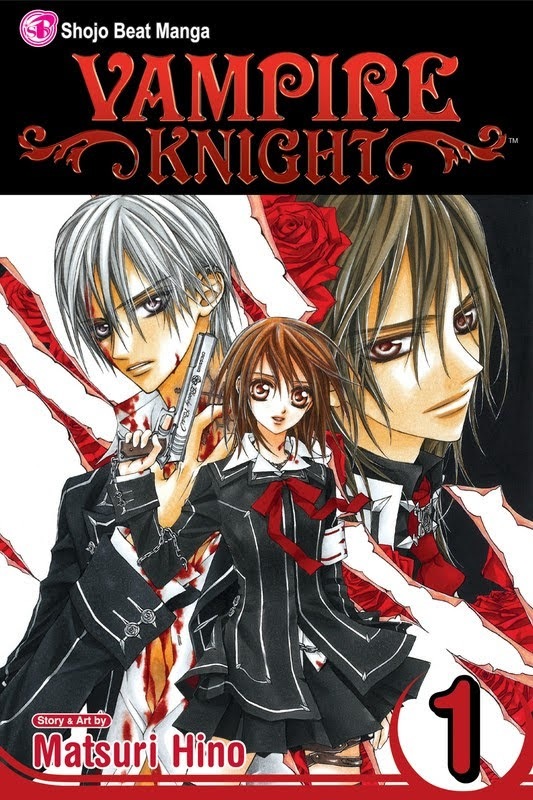 Yuki Cross has no memory of her past prior to the moment she was saved from a vampire attack ten years ago. She was adopted by the headmaster of Cross Academy, and now works alongside Zero to guard the Academy’s secret. Yuki believes that vampires and humans can coexist peacefully, but her partner has different ideas. Tagged cbz, comics, english, Manga - English, Viz. Bookmark the permalink.